(Go edition) on board. 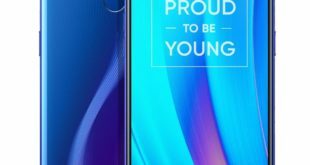 This comes after Blu Mobile launched the Blu C5 2018, Blu C6 and Blu C5X last year. 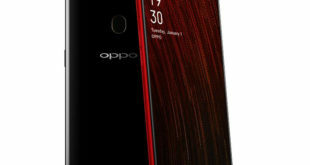 The smartphone runs on Android 8.1 Oreo (Go edition) and sports a 5.5-inch HD (720 x 1280 pixels) curved glass display with a pixel density of 267ppi. 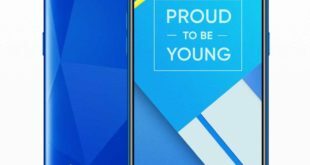 The Blu C6L is powered by the 1.4GHz quad-core processor paired with Mali-400 GPU and 1GB of RAM. Internal storage is at 16GB with the option to expand further using a microSD card slot (up to 64GB). Optics include an 8-megapixel rear camera sensor with LED flash, and sports autofocus, and comes with various modes. Front camera sensor is at 5-megapixel with flash support. 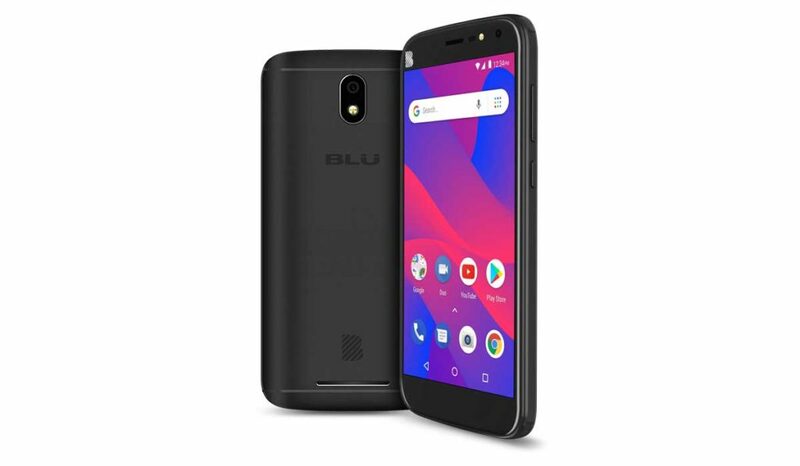 The Blu C6L packs a 2500mAh battery, and connectivity options include 4G LTE, 3G, GPS, Bluetooth, WiFi b/g/n, USB 2.0, and more. 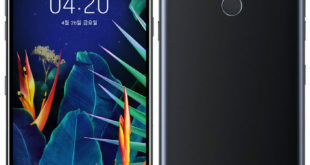 The smartphone measures 154.4 x 78.6 x 10.4 mm and weighs 203 grams.